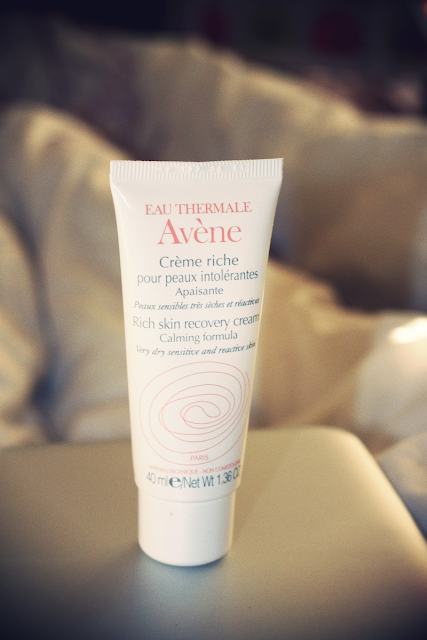 If like me, you're suffering from dry, chapped, and flaky skin in these cold winter months, Avene rich skin recovery cream might be just what you need. I've been using Avene Skin care for over 18 months now, and there just aren't enough words to express my love for their products. They do they trick without irritating my skin, leaving it feeling greasy or breaking me out. Over the last month or so my skin has taken a turn for the worse thanks to the cold weather and I ended up with dry, sensitive, irritated flaky skin. My usual moisturiser just wasn't doing the trick, neither was my Cetaphil or Oilatum Natural Repair face cream. The only thing I could use to combat the dryness was E45 Cream, but this felt very heavy and greasy on my skin. Cue Avene. Nicola recommended the Rich Skin Recovery Cream and I went out and grabbed a bottle straight away. I absolutely love it, it leaves my skin feeling soft and moisturised without feeling greasy or too heavy, and has banished my flaky skin. Other Avene Products I would recommend that I use are the Extremely Gentle Cleanser and the Light Hydrating Cream, both of which I have repurchased countless times. 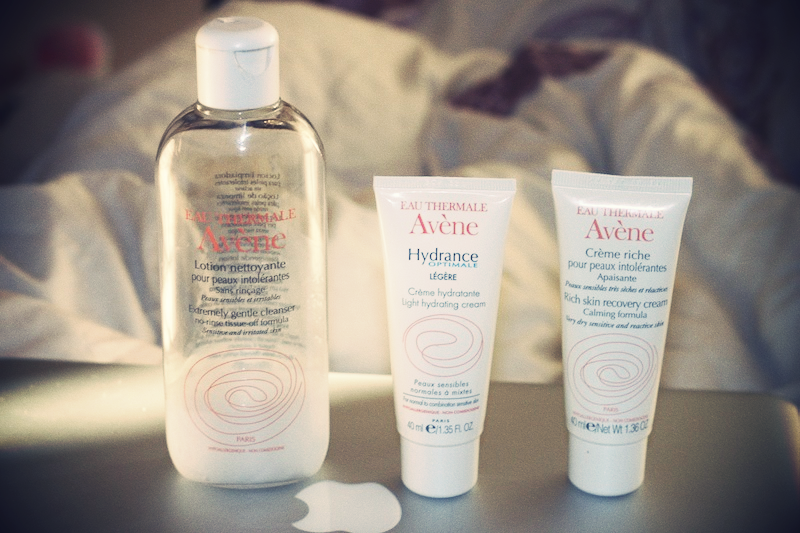 Have you ever tried any Avene products? If you have any other recommendations I'd love it if you shared them. In other news, I got talked into climbing Ingleborough tomorrow! I'm equal parts terrified and excited. The bigger picture is to climb Ben Nevis in the summer, so we're going to do a series of "smaller" hill walks in preparation. I didn't even own a fleece/hat/waterproof coat but luckily I was treated to all of the above so I'm fully prepared (and I didn't break my spending ban). I'm taking my camera so hopefully if I don't collapse of exhaustion on the way up I'll have lots of lovely snaps to share with you. Hope you're all having a lovely weekend. Love Aveeno. Will certainly look into this cream. I have a few of their creams and i must admit they are really good!